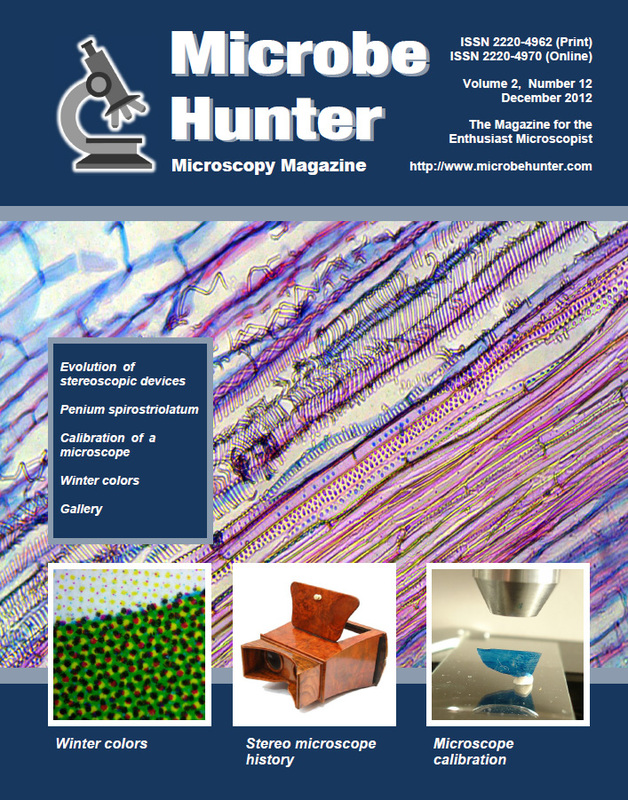 This four part series presents the history, design, and applications of stereo microscopes. A comparison of a cheap versus a more expensive method. intro to the magic of color. 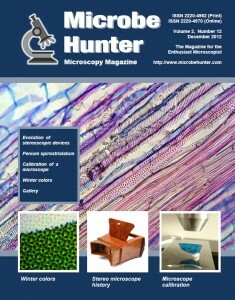 I am interested in microscopy as a hobby and would like more information. I am 68 yrs old and retired with time for an interesting hobby. I am now in the process of writing a guide for beginning hobby microscopists which will soon (1-2 weeks) be published on this website. This guide should (hopefully) answer most of the questions.